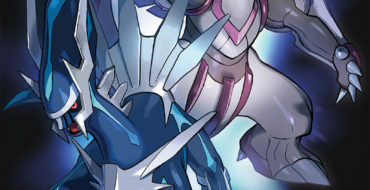 Latest Pokémon Trading Card Game expansion, Dragon Majesty, launches this September Madrid, Spain, 13 July 2018. The Pokémon Company International today announced Dragon Majesty, a brand-new expansion for the Pokémon Trading Card Game, launching across the UK on September 7, 2018. 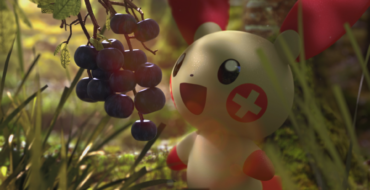 New Information Revealed for Pokémon: Let’s Go, Pikachu! and Pokémon: Let’s Go, Eevee! London, United Kingdom, July 12, 2018. 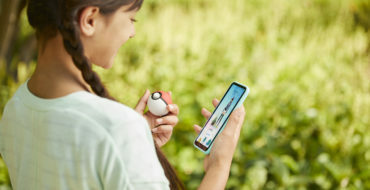 The Pokémon Company International and Nintendo provided further details on the highly anticipated games Pokémon: Let’s Go, Pikachu! and Pokémon: Let’s Go, Eevee!, releasing later this year on the Nintendo Switch™ system. 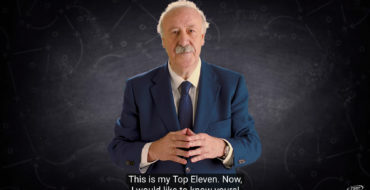 ” order_by=”sortorder” order_direction=”ASC” returns=”included” maximum_entity_count=”500″] Como parte de la promoción del videojuego de manager deportivo para móviles, Top Eleven, Vicente del Bosque ha realizado un vídeo en el que elige su selección ideal para el Mundial de Rusia 2018. Amsterdam, March 14, 2018. 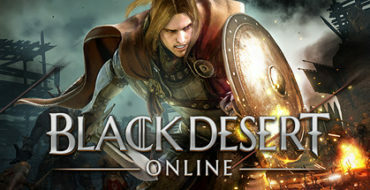 This Wednesday Rabam’s Enlightenment – Skill Enhancement will be added to Black Desert Online. Pearl Abyss and Kakao Games announce the highly anticipated system which will allow players to combine two different pre-awakening skills to create a more powerful skill. 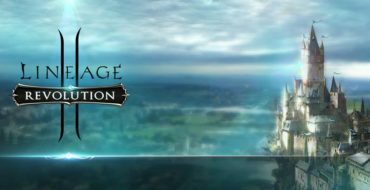 Seoul, Korea (March 14, 2018) – Netmarble Games Corp., the fastest-growing mobile game company worldwide, has added new dungeons, equipment, events and more to its hit mobile MMORPG Lineage 2: Revolution. In the latest game update, the brand-new party dungeon Temporal Rift will now be open for parties consisting of two to five players. London, UK. February 2, 2018. The Pokémon Company International today announced this year’s first Legendary Pokémon video game character distribution and launched the next expansion to the Pokémon Trading Card Game, Sun & Moon—Ultra Prism. LONDON—1 February 2018—A stunning nature documentary-inspired short has been released to celebrate the next wave of Pokémon appearing in Pokémon™ GO. 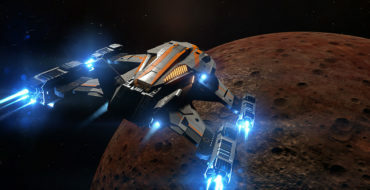 The open beta for Elite Dangerous: Beyond – Chapter One is now up for grabs to all PC players, Frontier Developments has confirmed. The teaser is available free of charge and offers a tantalizing glimpse at the space MMO’s third season. 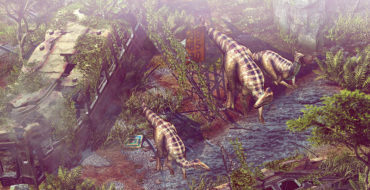 Descubre el enorme y dinámico mundo primitivo de Durango, lleno de dinosaurios y guerras tribales, con el nuevo tráiler para el E3 2017 EMERYVILLE, California.